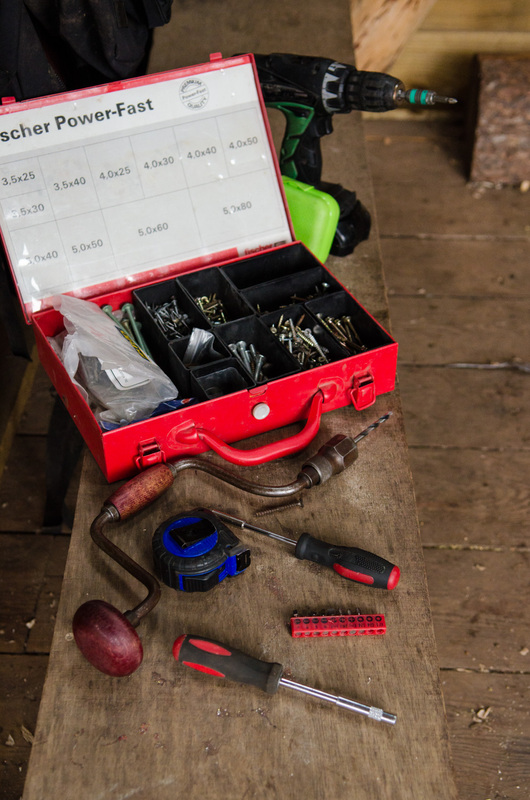 The benefits of tool use at an early age are numerous, but the associated risks often scare practitioners into avoiding it. 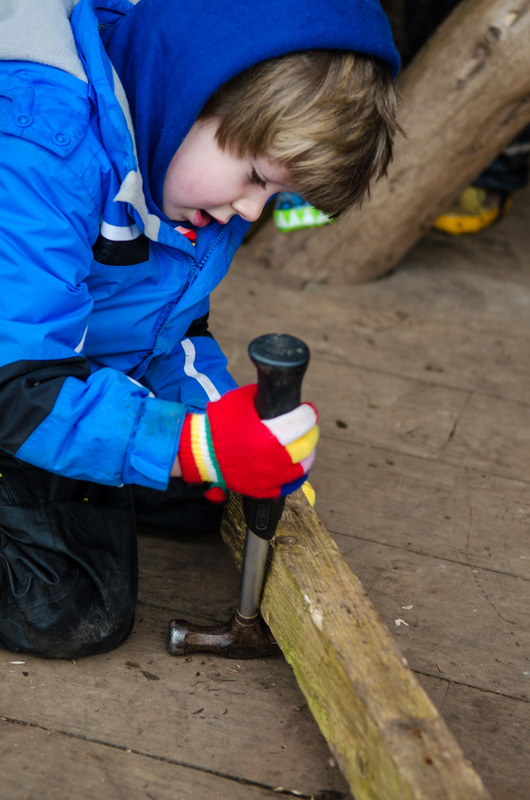 Tools have been the flavour of the week on Forest School, and we've given the children chance to benefit from exploring both their own, and the tools capabilities. After last week's Bird Feeders (which have proven incredibly successful, as most have been pecked clean), the interest in tools was still fresh, so to maintain this we made various different tool 'stations' for them to access. This time round we had no strict agenda, and no 'end-product' to craft. We were simply going to explore the tools to find out how they work, and what we can do with them. Our bird feeders have proved even more successful than I had hoped, with almost all of them being empty this week. Here's one of our Robins grabbing its share. We made more bird feed at the start of the week to top them up. 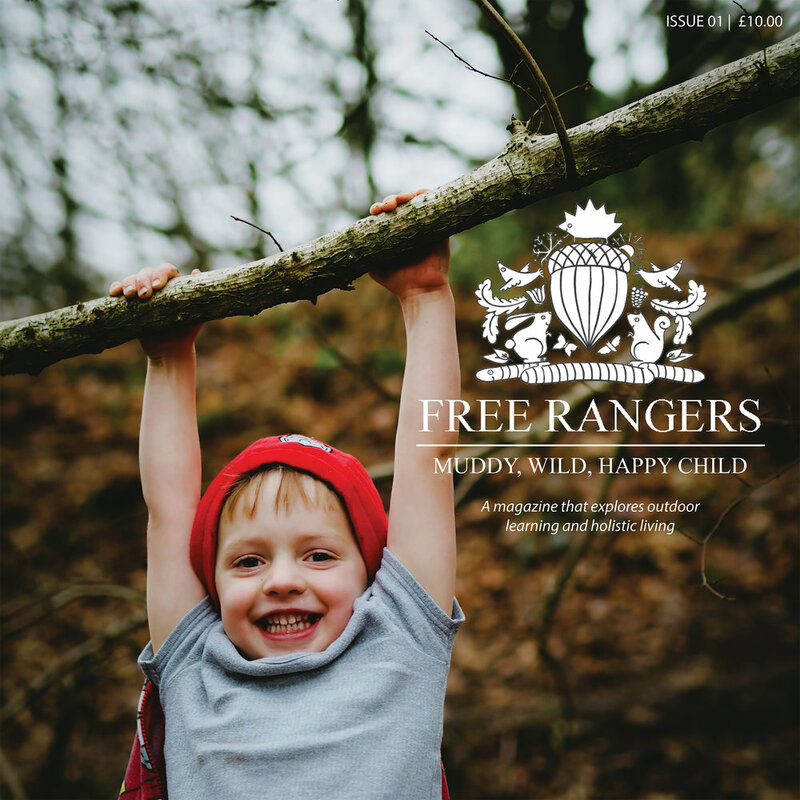 It's this experiential learning that's key to Forest School. Providing an open-ended activity for the children, and giving them enough time to fully get their heads around the resources can provide them with plenty of deep learning, but more importantly for them, FUN! Asking how and why questions as they pondered what they intended to do, helped to focus their play, aiding me in my evaluations, but also reinforced key learning aspects from the week, such as tool safety. Whenever we look at tools, we talk for some length prior to their use about how we operate them safely. As I mentioned in last week's blog, tools offer a multitude of developmental benefits. Whilst some tools require a 1:1 ratio (our little Rangers aren't quite competent enough to handle the bow saw on their own yet) I like to give them as many experiences on their own terms as possible. Being able to achieve themselves is a much more rewarding process then having Red Fox stepping in to help. (No one wants that, he's such a know-all...) Before we let them loose, we look at the tools first and discuss their possible uses and purpose. We looked at how our bodies should reflect the tools we are using by asking: Where should my hands/legs be so they are safe? Should I be on my knees or stood up? What's the most effective way for me to use this tool? Are my friends safe around me? Once the formal introductions had been made between tools and children, I let them choose where they would like to work. One area had the drills and screw drivers, the other had crowbars, pry-bars, hammers and nails. We've had an old pallet lying around outside for quite a while, and I decided it would make an excellent vehicle for the children to exercise their tool muscles on, whether they wanted to take it apart, smash it with a hammer, drill holes in it, or bang in nails. Oh and I needed it for firewood. Two birds, one stone! There was a mixed reception to begin with. Unsure children hovered around those more kinaesthetically minded who dove straight in, watching how they used the tools before giving them a go. Other children chose to go off to play for a little while and then come back when the interest of the other children won them over. It was a very rewarding week for both myself and Jess to witness the learning that took place. Seeing the children problem solving individually and together to figure out how to work the tools was super, and the role-play that happened both during and after was great too. 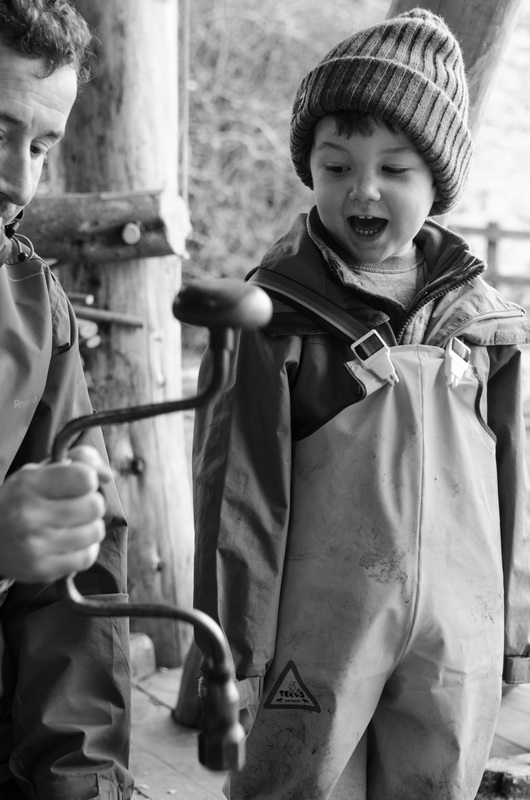 Once the children had got to grips with the tools, all we really needed to do was remind children of our safety considerations and Forest School rules. 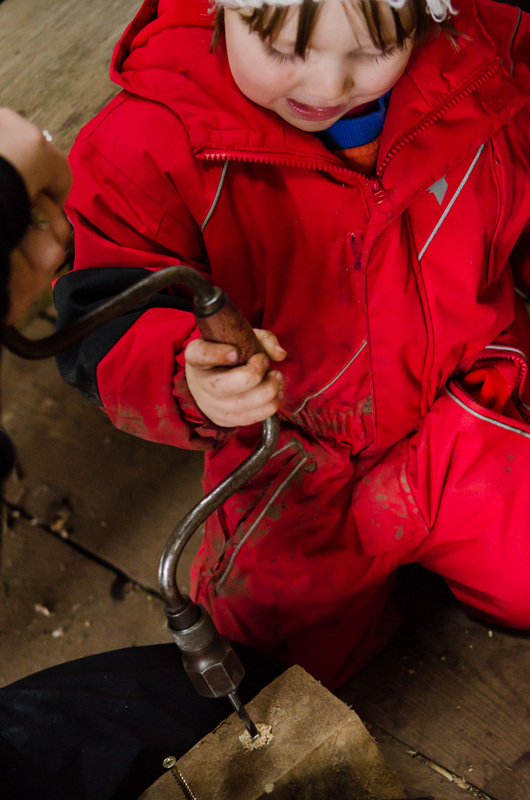 The learning that can occur when a child uses a tool is huge. Just being given a dangerous tool can boost confidence and self-esteem, especially when they can achieve or overcome. 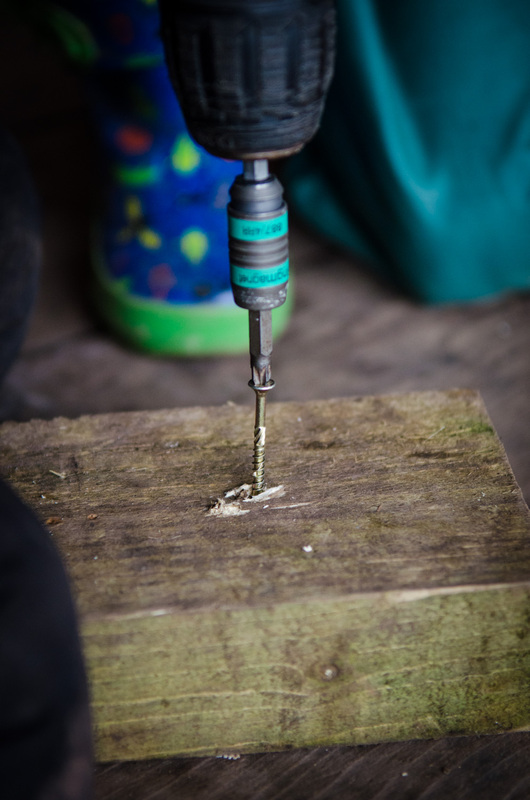 Nails that were prised from the pallet were often promptly hammered back in, usually in different holes only for someone else to use a different tool to take them back out again. Both electric and hand drills were used this week to make holes for screws, hammers were used both as a tool and to test the strength, sound and resulting marks made in the pulpy parts of the pallet, crowbars and pry-bars lifted and ripped apart the frame and liberated rusty nails from their muddy, wet surrounds, and files mimicked the sawing motions and sounds we would experience later in the session. 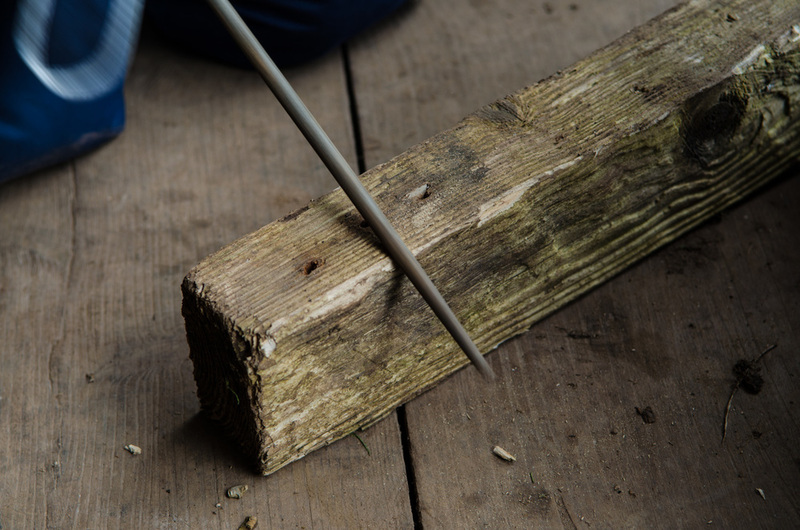 Boris the bow-saw and Silky the folding saw, helped us process some of the lengths of wood we took off the pallet to pop into our wood store to feed the fires. I love using saws with the children. 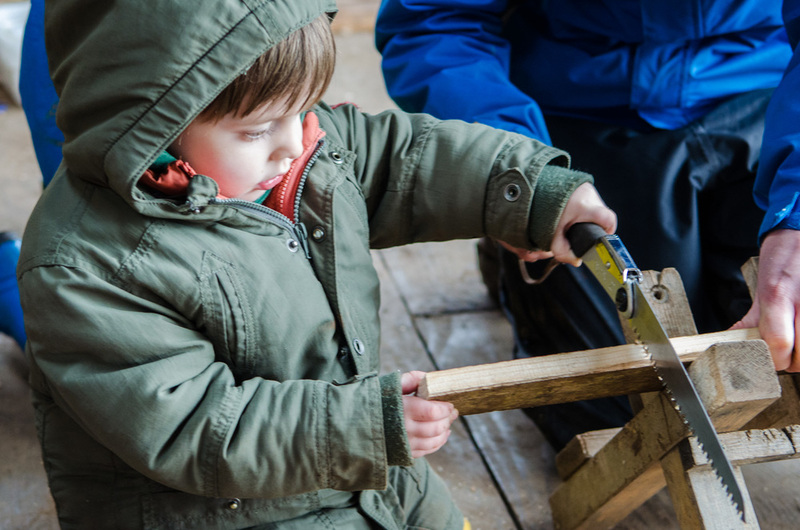 There's so much learning that takes place, from the motion of the tool, to the teamwork that takes place, to exploring the smells of the wood and sawdust that falls to the ground. Thanks for reading, and do leave a comment if you'd like to know more.